If you aren’t trying out titles from regions other than your own you’re really missing out on some quality programming. We’ve taken a moment to choose from titles from Australia that we think are worth your time. Most are Netflix Originals, but one or two are so excellent we just couldn’t leave them out. These titles are all currently streaming on Netflix US. In this drama, Julia Bechly’s life is turned upside-down when her father, renowned IVF pioneer, makes the shocking deathbed confession he padded his awarding-winning career by using his own sperm. Shocked by learning her life has been a lie and determined to right her father’s wrong, Julia sets out to meet her hundreds of siblings she never knew about. With an award for Most Outstanding Drama, this series involved a police officer called out to a local cemetery in the middle of the night. Inexplicably, six people have risen from the dead in seemingly perfect health. With his world turned upside down, he works to find their identities and discover just what has happened. This satire features a lawyer struggling with his own demons who takes on the hardest of cases. Using unconventional methods, he usually defends those beyond redemption. No matter how hard he tries he always seems to land himself in hot water. Based on the popular novels, there is a secret city of deals and divided loyalties beneath the peaceful facade of Canberra. Amongst the lies and opportunism, political journalist Harriet Dunkley forces her way closer to the truth she discovers a conspiracy. The subterfuge that she finds threatens her career and life, in addition to endangering the freedom of all Australians. 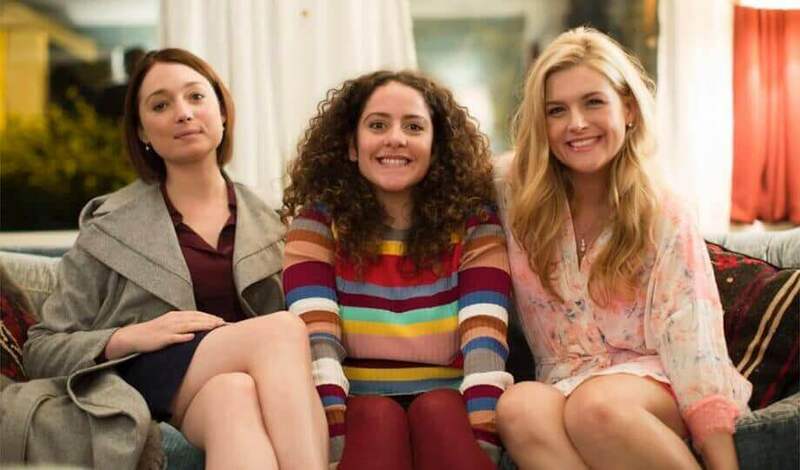 Polar-opposite strangers Lola and Chelsea become partners on the run when they witness a murder involving dirty cops and they are framed for the crime. They escape but are caught up in a larger criminal conspiracy, going on the run across Australia and can only able to trust each other. This long-running prison series is a definite favorite among Netflix fans. 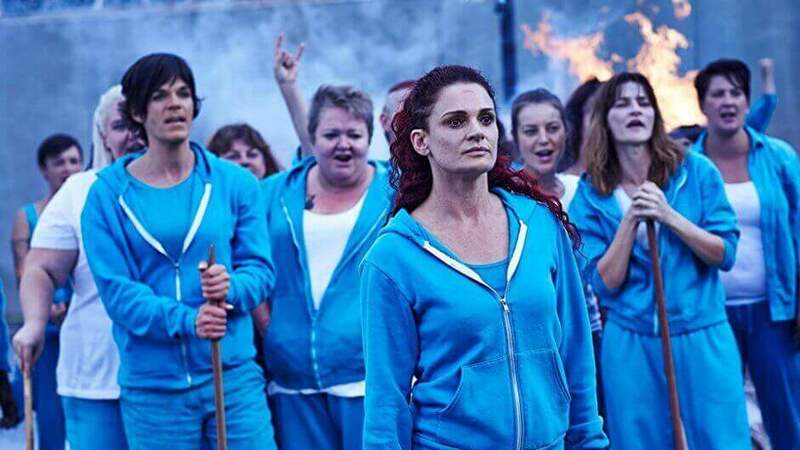 Bea Smith is locked up while awaiting trial for the attempted murder of her husband and must learn how life works in prison. The series explores the trials and rivalries involving the inmates and guards of this all-female prison.